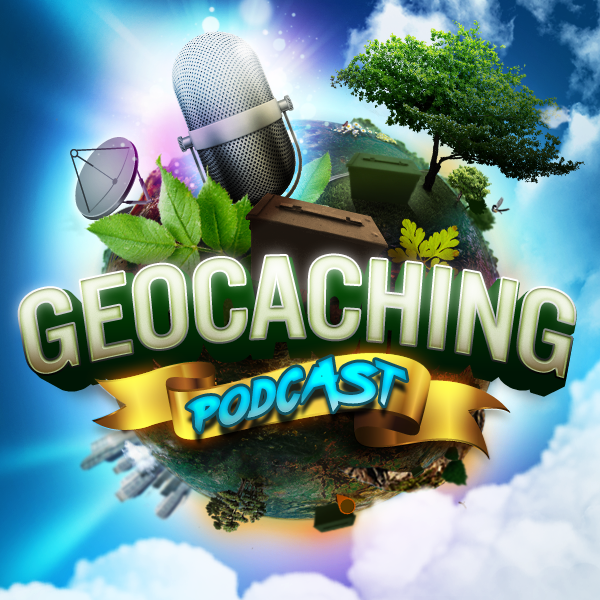 Special guest host Darrylw4 joins us to discuss everything geocaching with this month’s cacher coffee. Georgia’s State Park system turns 85 this year. Just to prove they haven’t gone all fuddy-duddy, they came up with a new game that anyone with a hand-held GPS can play: the Birthday Bash Geocache. Abstract: Outdoor leisure activities are important for public health as well as family cohesiveness, yet environmental factors may easily affect someone’s ability to participate in such activities. We explored this with a focus on the social web-based treasure hunt game called Geocaching. We collected data on all US and Canadian geocaches from OpenCaching.com and conducted an online survey with twenty geocachers as a follow-up to our data analysis. Data analysis showed that geocaches were more often found in areas that were wealthier, better educated, younger, and more urban, and had higher population density and better weather. Survey results showed similar trends: Most people actively thought about where they would cache and tried to minimize risks, despite cache hiders thinking less about these concerns. These results further emphasize the importance of environmental factors when it comes to participation in outdoor activities and leads to Human–Computer Interaction design implications for location-based online social activities. This cache in Plano wasn’t a plain ol’ cache. The ‘pipe bomb’ turned out to be a geocache – and they didn’t blow it up this time.